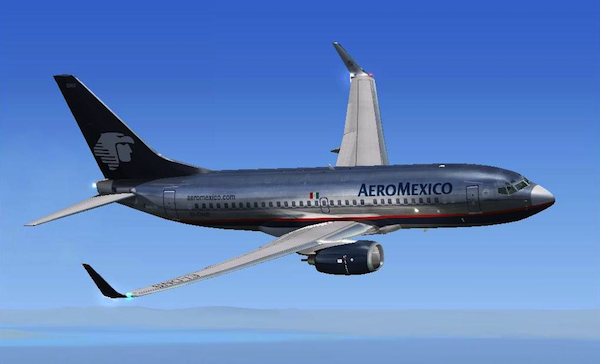 The folks at AeroMexico understand the importance of increased service to keep up with the airline industry's commitment of offering several options to connect with the world. Effective November 17, 2018, the airline is launching its 50th international destination which is non-stop service to Belize. The new service will operate between Mexico City and Belize’s Philip S.W. Goldson International Airport (PGIA) also known as Belize City (BZE). The flights will run on Saturdays and Sundays, leaving Mexico City at 8:30 am and landing in Belize at 10:30 am. The return flights will depart Belize at 12:00 pm and arrive in Mexico City at 2:25 pm. They will run seasonally, with the first season ending on April 28, 2019. The Director of Tourism for Belize Karen Bevans, said, “Mexico is a fast growing market for Belize and therefore we welcome Aeromexico’s new flight as it will highly facilitate the movement of people between both neighboring countries. Belize is a country of countless attributes. Its cultural and natural wealth is virtually unmatched”. She also noted that Mexicans will surely enjoy the indigenous lineage, the historical attractions, excellent cuisine friendly people, and natural wonders which all make Belize a perfect destination. Canada is one of the countries that has been served by Aeromexico within its 51-year history as an international airline (the first being New York City in 1957). 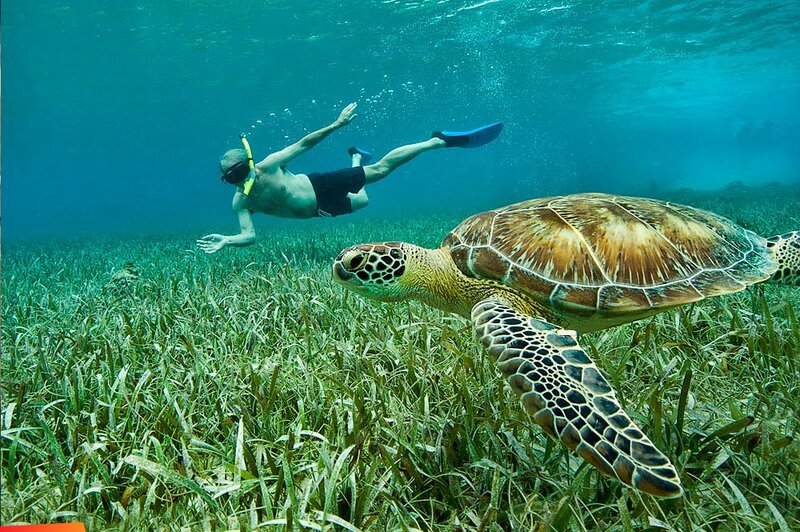 The travelers from British Columbia, (Vancouver) now have another option when making their vacation plans to Belize. Aeromexico's fleet includes the Boeing 737 & 787. It schedules 600 passenger flights per day and serviced Central America for 11 years with 43 destinations in Mexico and currently 49 international destinations. To book your flight, go to the Aeromexico website. Tropic Air has increased service between San Pedro (SPR) and Belize City Municipal (TZA). There will now be 15 daily round-trip flights. Flights will now begin at 6:30 am, from SPR with additional departures at 7:30 am, 4:30 pm and 5:30 pm. The new departure times from TZA are 7:00 am, 8:00 am, 5:00 pm and the last one leaves for the island at 6:00 pm. In addition to the increased flights, Tropic Air also announced that very soon they expect to receive of two Cessna Grand Caravan EX’s. These new aircraft are equipped with up-to-date avionics, weather radar, and comforting air-conditioning.